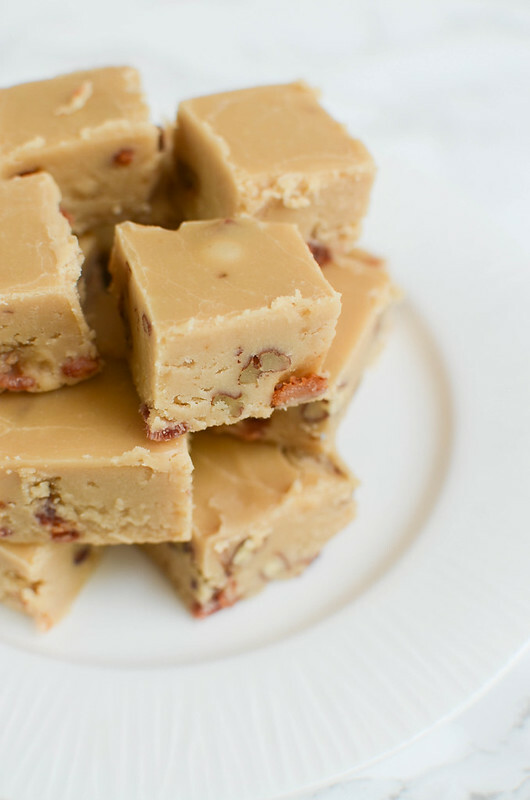 Maple Bacon Fudge – the perfect sweet and salty treat! 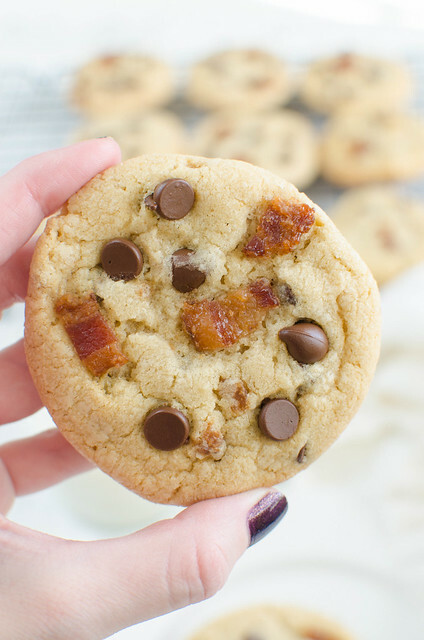 These are great in Christmas cookie tins and at holiday parties. 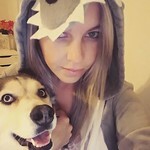 Hey guys, happy almost weekend! I haven’t talked to you since Halloween so how was trick-or-treating? We’re really lucky that literally everyone in our large neighborhood has kids so Halloween is always a fun night around here. But I guess now it’s time to move onto Thanksgiving. Or Christmas according to my Snapchat feed. You guys. Stop. It’s too early. Normally I’m that psycho putting out lights the day after Halloween but I just can’t handle it happening so early this year. Plus, it’s still stupid hot in Texas. I won’t lie, though, I was in Austin yesterday and may have run into Trader Joe’s for some of their holiday goodies. Christmas trees, I can skip for now. Buttercream truffles? GIMME. Do you guys do fudge at Thanksgiving? My grandma always makes a ton (and divinity! Omg) so since I’m not heading home to Alabama for Thanksgiving, I’ll be making a ton of it this year. 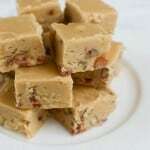 This one’s on the list and so is that Pumpkin Pie Fudge that I posted a few weeks ago. 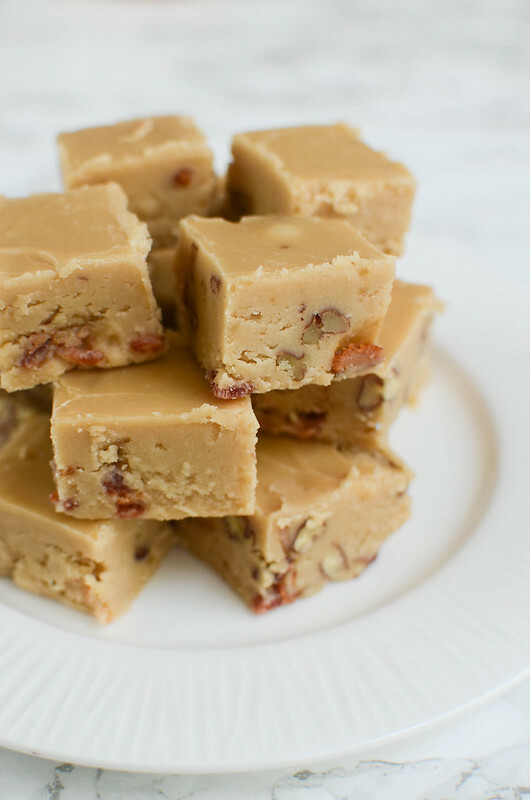 You guys know that I am forever obsessed with maple and bacon together and I have been dreaming about this fudge for weeks. Y’all. 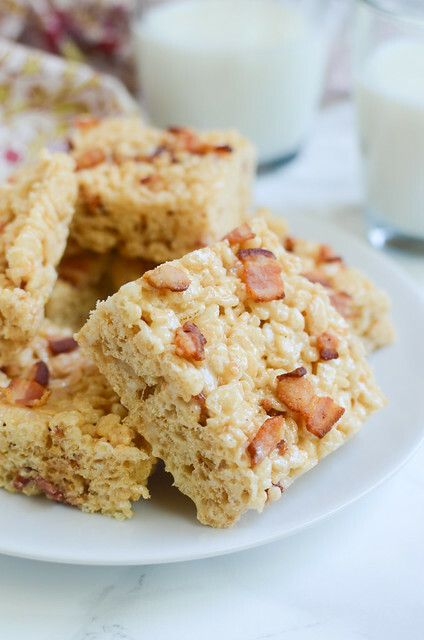 You have to make this if you’re as into sweet and salty as I am. Don’t be intimidated by fudge. This is a really easy one. You do need a candy thermometer or if you are like me and don’t own a candy thermometer, a meat thermometer, but really, it’s easy and fast! The worst part is letting it chill overnight before you slice and taste! Line an 8x8-inch pan with parchment paper or aluminum foil. Combine the sugar, evaporated milk and butter in a medium saucepan. Bring to a full over medium-high heat and let bubble until it reaches 235F. Transfer to a stand mixer and add powdered sugar and maple syrup. Beat until thick and glossy, about 3 minutes. Fold in the pecans and bacon. Pour the mixture into the prepared pan. Chill overnight before trying to slice and serve. 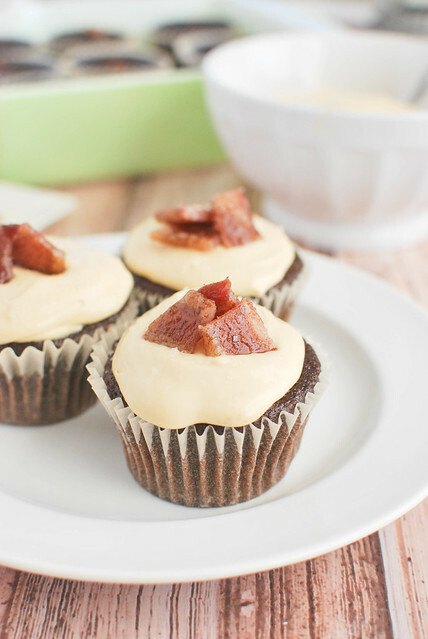 One Response to "Maple Bacon Fudge"
TRADER JOES IS ON AMAZON?!?!?!?!!!!?! OMG I am never leaving my house again. Except for their cheeses.